Valentine's roses bouquet - Same day delivery! 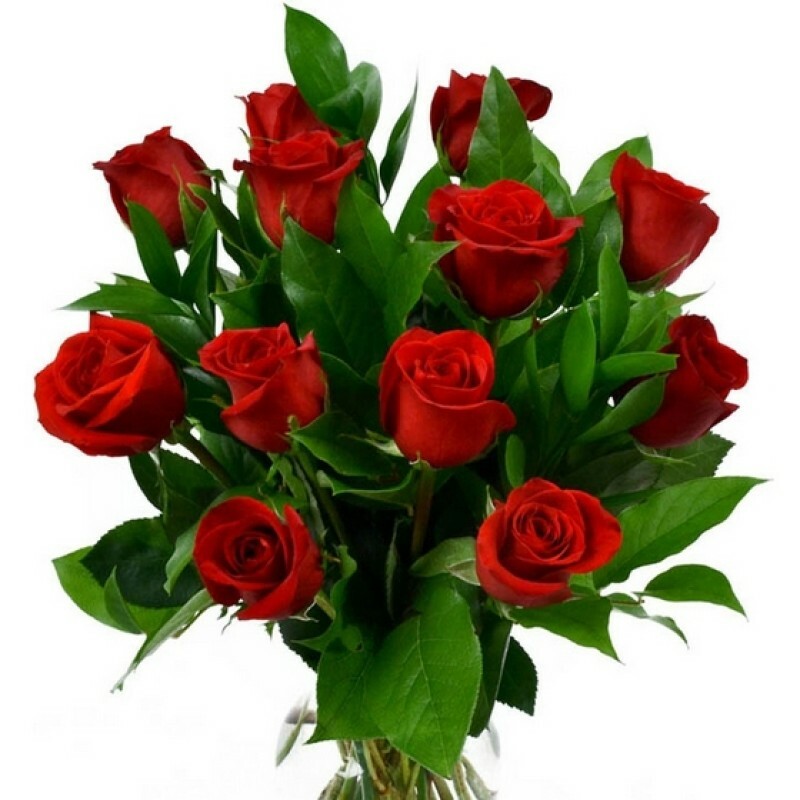 Let this classic, tender twelve red roses bouquet express your loving feelings! Same day delivery.